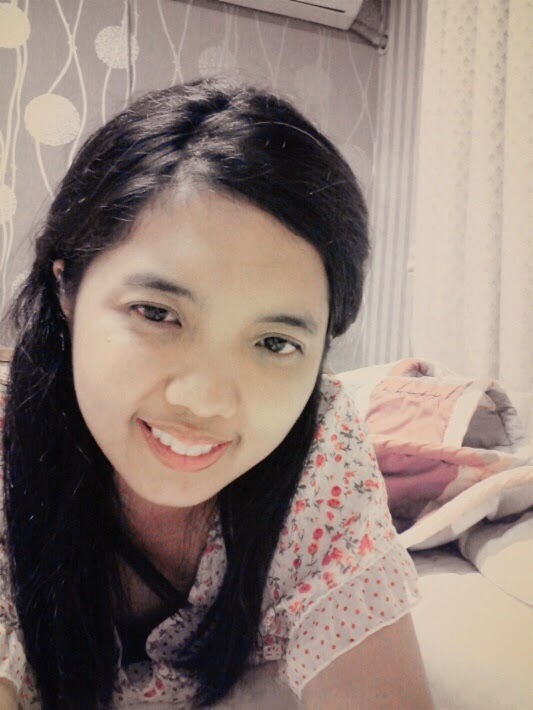 I’m from the Philippines, I love writing and public speaking. I’m quite an introvert which is a contradiction since I love public speaking and have no stage fright at all. I love art, and hate convention. When I write something I make sure it’s unique and unpredictable. I don’t like one dimensional characters because in real life, people are most of the time complex, multi-layered creatures. 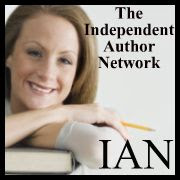 Independent Author Network: Please tell us about your latest book. Fleur Tamargo. There was this guy I was infatuated with back in high school. I dreamt about him for several years after his death. That kind of thing continued for more than a decade, and I made a journal where I wrote down all my dreams. After more than a decade of dreaming, I finally decided to make a novel out of it. Thus, “A Dragonfly’s Dream” is about a girl who gets to be with the man of her dreams (literally, since she can only see and talk to him in her dreams). the lines, and an analytical reader can pick up a lot of stuff beyond the obvious. But at the same time my readers say that it’s also very light and funny. And of course, romantic. The cover was done by my very talented niece, Molly Sira and an artist from the U.S., Colleen Sgroi. 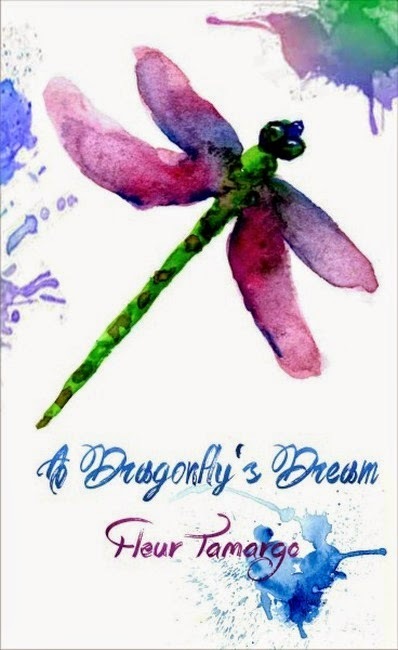 When my niece saw Colleen Sgroi’s dragonfly painting on the internet, she immediately fell in love with it. I sent an email to Ms. Sgroi and thankfully she agreed to let me use her dragonfly to grace my book cover. IAN. Is A Dragonfly’s Dream published in print, e-book or both? F.T. For now, it’s available as an e-book. Though I’m also working on the print version. IAN. Where can we go to buy A Dragonfly’s Dream? IAN. What inspired you to write A Dragonfly’s Dream? F.T. Like I said, this book is based on my own dream journal. I wanted to give life to the dreams I was having. F.T. I used an outline. At first, I didn’t know how to go about it, but along the way, I got the idea that every chapter of my book should begin with an entry in my main character’s dream journal. F.T. In some cultures, a dragonfly symbolizes change. Dealing with the past, and dealing with changes is quite a prevalent theme in my book. IAN. What do you hope your readers come away with after reading A Dragonfly’s Dream? F.T. I think I’m going to leave it up to them. Just like my characters, my book is multi-faceted and different readers will see and will come away with different things. But whatever it is, I want it to be something positive. F.T. It’s a magical realism, but a lot of it is actually quite realistic or based on real life. IAN. How is A Dragonfly’s Dream different from others in your genre? F.T. The writing style is different from the mainstream. 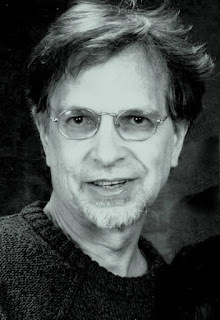 When I write something I try to make sure that the story flows smoothly, like water. It also introduces some things about my own local culture. It’s not your usual love story. F.T. My sister published a book on Crimson Romance entitled “How to Wed an Earl.” That inspired me to write my own book. F.T. I believe that all writers need to write. It’s how we express our souls. It’s not just about selling the book. Expressing our true nature this way is actually therapeutic, and it has tremendous benefits on a person’s well-being. F.T. I’m working on a historical romance that has its setting in Asia. Like my previous book, I want it to be different from the mainstream.